Reduced!!! 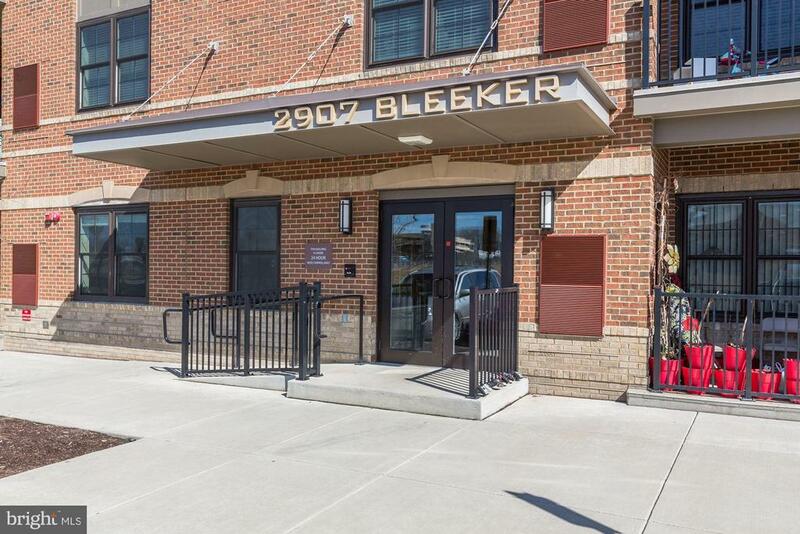 Gorgeous ground floor end unit condo filled with natural light and just steps to the vienna metro! Fabulous master suite with walk in closet, luxurious ensuite bathroom with 2 sinks, great cabinet space, sep shower & soaking tub and linen closet. Second master suite with walk in closet. Gourmet kitchen boasts ample counter and cabinet space with a pantry, 5 burner gas range, stainless steel appliances and big breakfast bar. Huge living room with windows on two sides and door to patio. Laundry room in unit. Steps away from the providence community center - free to residents with a great gym, basketball, senior activities daily and much more! Open house sun 1 to 4. For more information or make an appointment to see property ID VAFX998662.